A couple weeks ago, Monica of Marino Bambinos & I hosted an afternoon of yoga at Equinox Sports Club for some of our favorite blogging friends. So much fun! Now, full confession here: I haven't done much yoga (not to mention exercise) since the summer. I seem to always find an excuse to avoid working out, which is totally lame, I know. Especially because I feel so much better afterwards, particularly with yoga. For every downward dog, my back thanks me. And speaking of giving thanks, enter: Equinox. 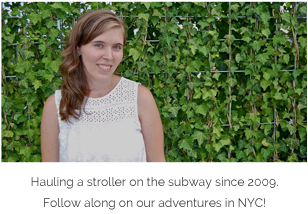 I began working with them over the summer, as they have a dynamic program for children called For Kids Only in two of their club locations here in the city: on the Upper West Side & Upper East Side (where our yoga class took place). While the little gals took tennis lessons with Gotham Tennis Academy this summer, I got to work out & attend classes. Talk about a win win! 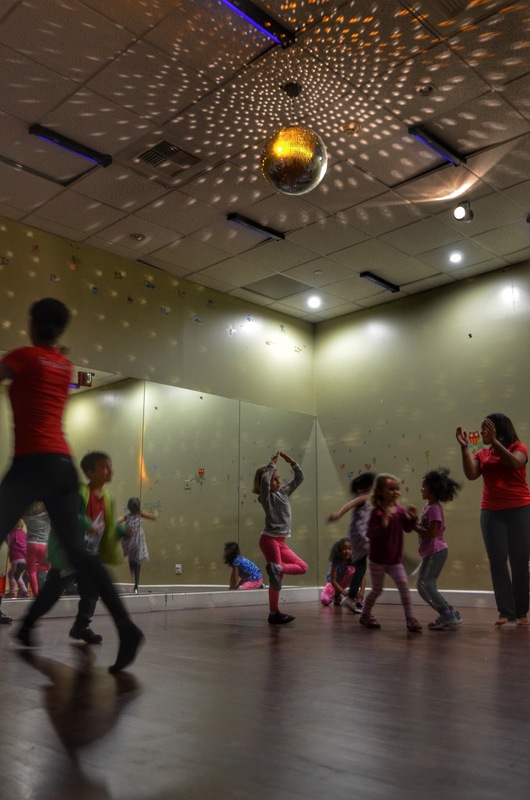 Currently the Equinox calendar (for the Upper West Side location, as an example) encompasses movement/dance, basketball, soccer, family yoga & "living stories" classes, along with the basic Kids Club drop off child care program while parent is working out (for ages 3 months to 7 years). In addition to their Pre-K alternative programming, of course. That's right... your child can go to preschool at the gym! Seems kinda crazy but totally true, my friends. With Stepping Stone 2's (2-3 years), children are introduced to cooperative play with a focus on routines, individual & cooperative learning skills. Activities include circle time games, music, reading, alphabet & number recognition, etc. In Next Steps 3's (3-4 years), they are introduced to a more formalized learning structure. 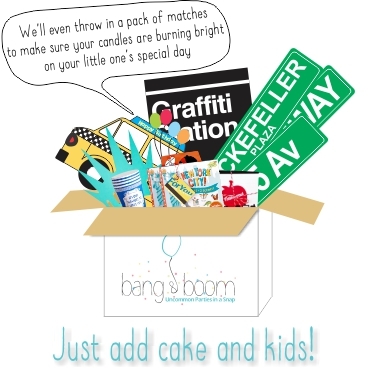 Activities include basic math games, vocabulary building, music, crafts, sing-a-longs & more. 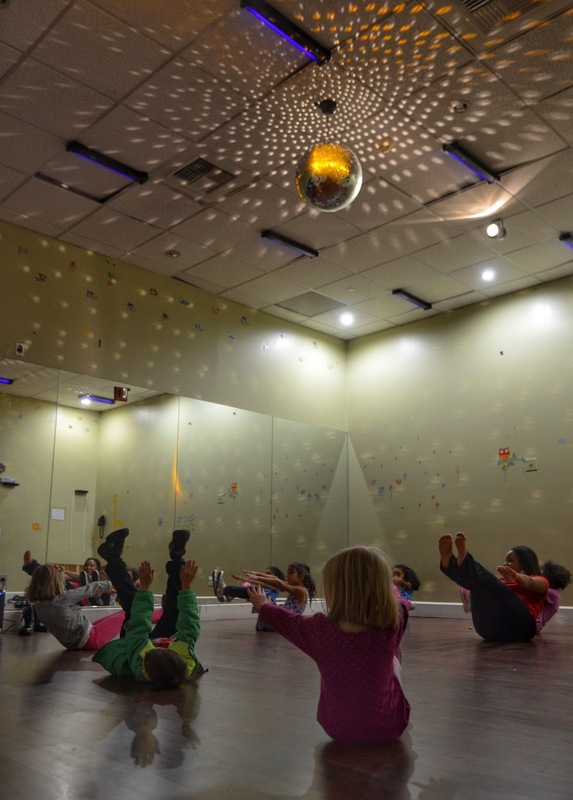 But back to our afternoon event... while we were getting our ommmm on, our kids were hosted at the Kids Club, and clearly none of them enjoyed disco ball or freeze yoga. I think I can speak for the group (mostly mothers) who really enjoyed that hour of relaxation and time to truly focus on ourselves, while knowing our little cherubs were a few rooms over having a blast. 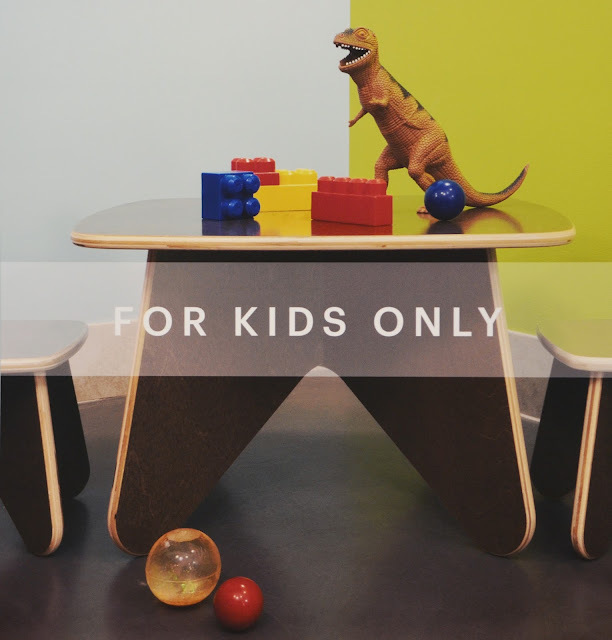 It is that kind of attention to detail, convenience and satisfaction that moms really need and deserve, and Equinox supplied just that. 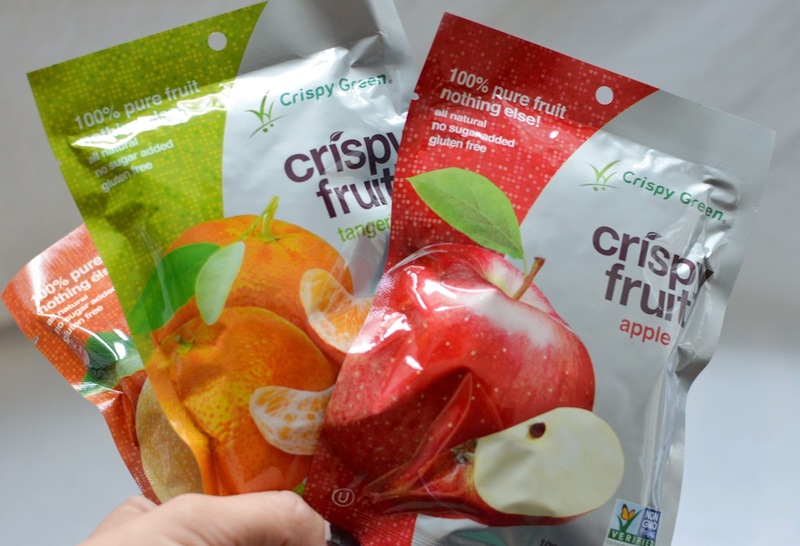 Crispy Green: an all natural, 100% pure fruit snack. Perfect for snacking! 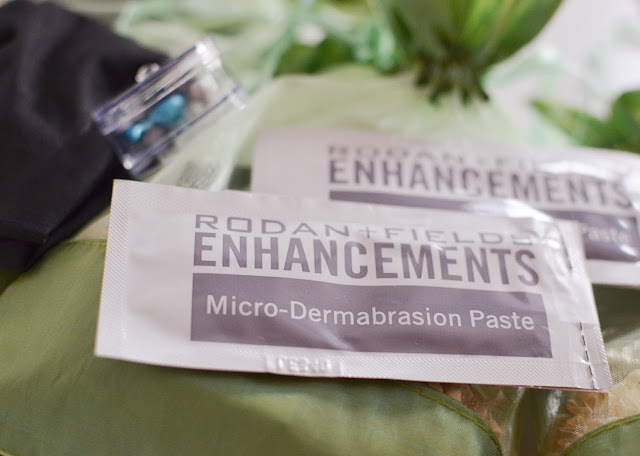 Rodan + Fields: created by dermatologists, if you haven't joined the R+F band wagon... now's the time! I'm hoping my skin will thank me later. 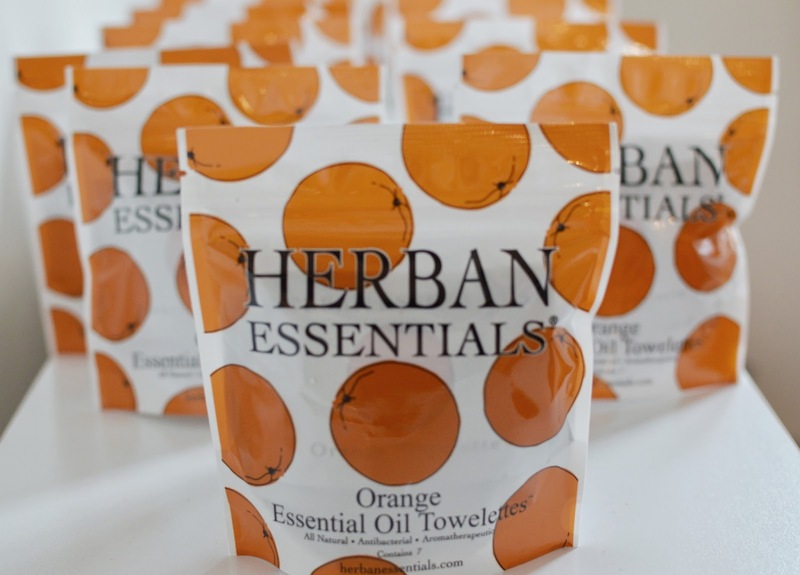 Herban Essentials: 100% pure essential oil towelettes. So refreshing! Made in the USA & never tested on animals. Zobha: Puts my work out clothes to shame. Their active wear is SO cool & they graciously supplied everyone with a yoga mat to take home. We're excited to keep sharing the Equinox love in the year ahead. Follow along at #EQXMoms!